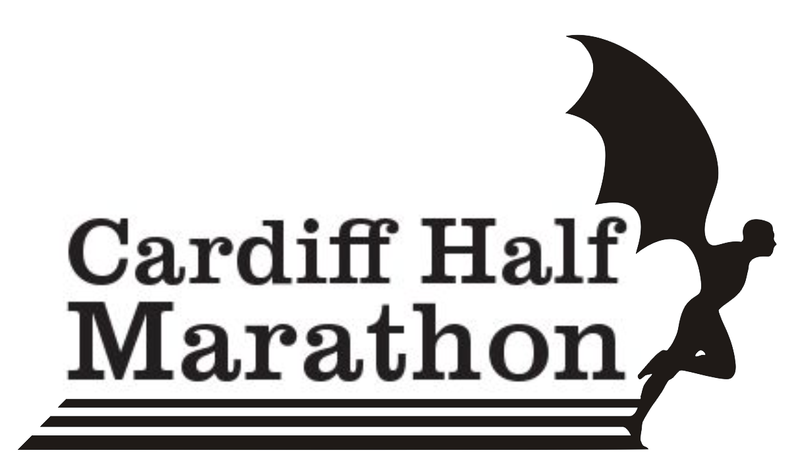 Well… after much worrying about getting at least one more icon finished and sent off to the Barnardos/Cardiff Half Marathon competition, I managed to get my act together and complete the design of number 2 (number 2 also being the final one I am going to send to them). Lately I have got very involved in personal ventures and my attempt to “brand” myself… this has been quite an enjoyable experience and very exciting, although at the same time frustrating, because my college work is suffering. Since finding out I was only 3% from a 1st in my theory module I have taken it upon myself to massively improve on that side of the course in the hope of getting into the 70’s for my next theory module. Anyway.. here is the second finished logo that i have officially sent into the competition. ← Barnardos Icon… No.2 Idea Development! Best idea ive seen so far, nicely done sir. cheers dude, i think i prefer my flower icon, although am quite happy with the way this turned out in the end.